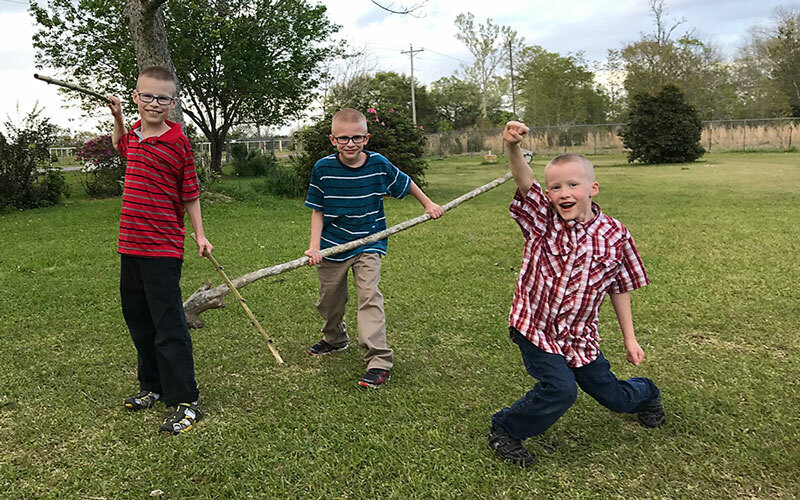 Sometimes we like to share the case studies of moms who are rocking this homeschool thing. Below is one such story. 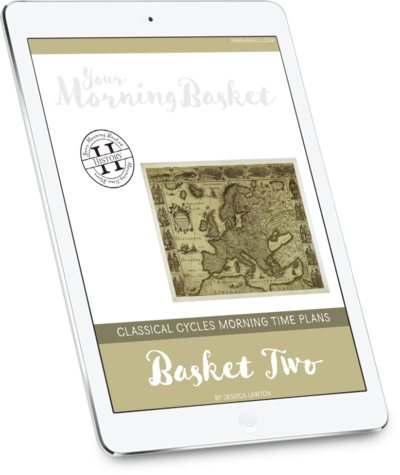 Joanna Rammell knows a thing or two about teaching. 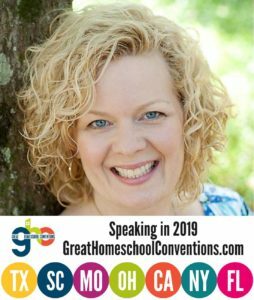 The second generation homeschool mom and former teacher has been seeped in education since childhood and is familiar with the drill. 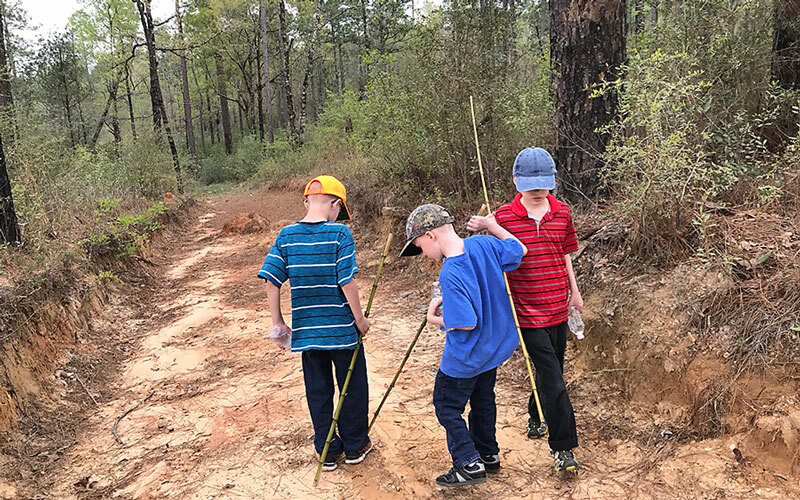 What the mom of four didn’t know, though, was how much decision fatigue and the unique challenges she faces with her family would have a drain on her health and her ability to homeschool well. Struggling daily with chronic illness, Joanna suffered her tenth miscarriage in December three years ago. 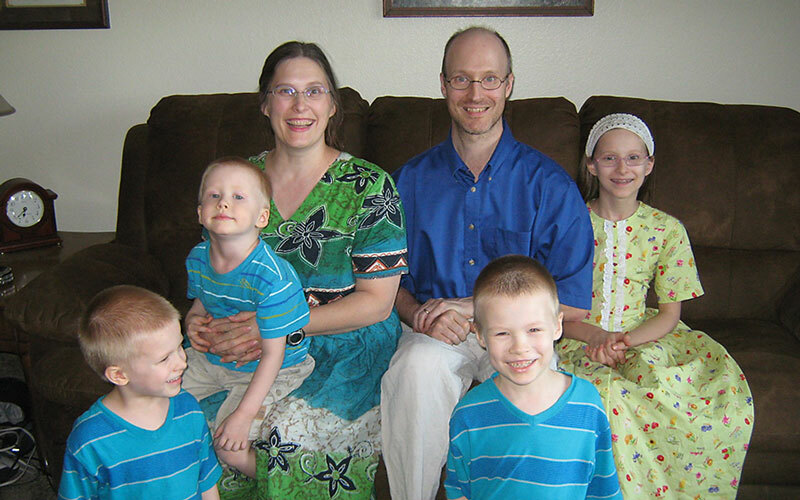 In addition to her health problems, Joanna was challenged with finding a way to meet the needs of her unique family. 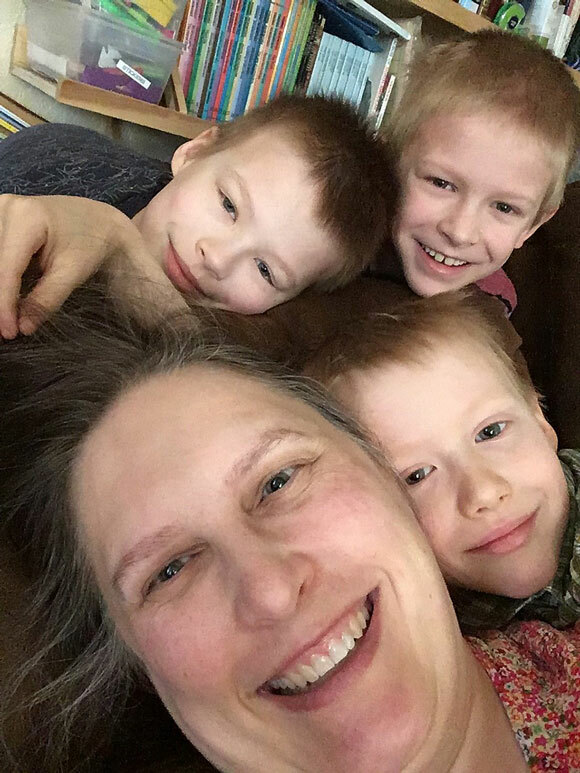 With members suffering from ADHD and ADD to learning challenges like dyslexia and several processing disorders, Joanna struggled to balance hours of research, therapy appointments, and curriculum modifications to meet the needs of her kids. 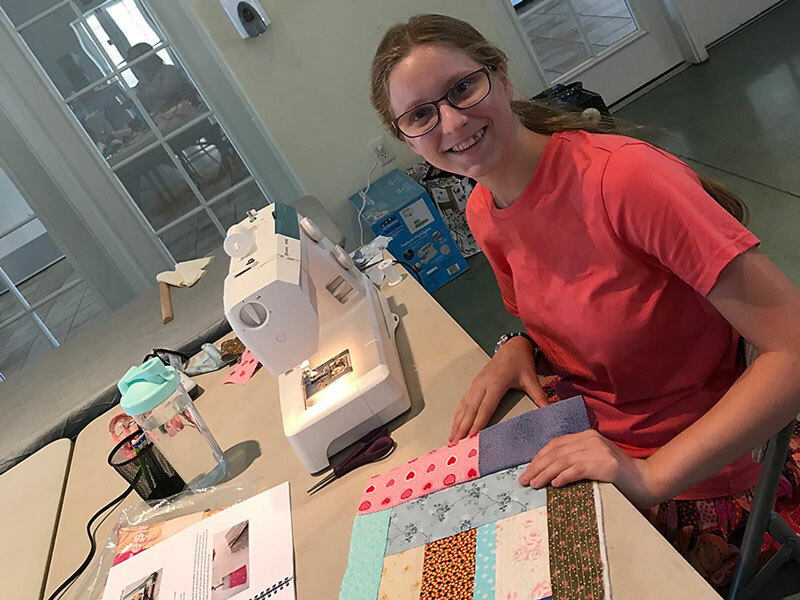 So Joanna did what any dedicated homeschool mom would do and set out to make a plan to make it all happen. Except she took the wrong approach. In addition to her strictly scheduled plans, Joanna also struggled with overwhelm — too many resources filled her shelves and she tried to use all of them. Her kids needed remediation in subjects, but instead of working towards one goal at a time, she piled the remediation onto the regular work. There was no margin in her plan. 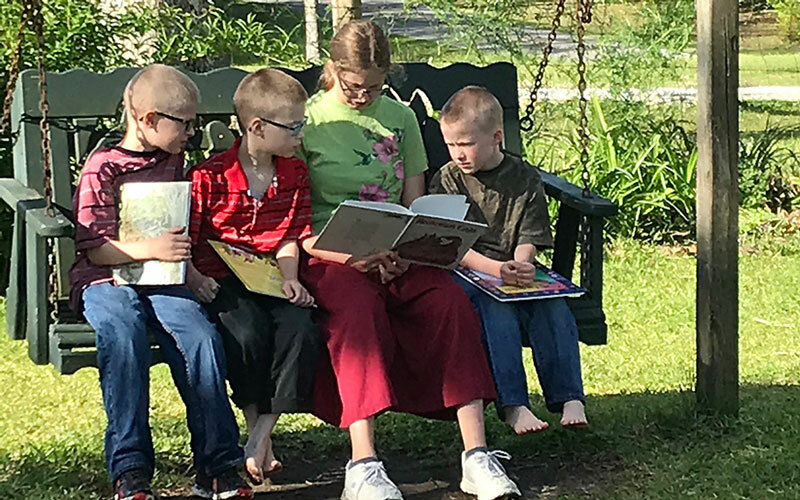 Then she found Put Your Homeschool Year on Autopilot: A Plan Your Year Course through the Homeschooling with Dyslexia website. 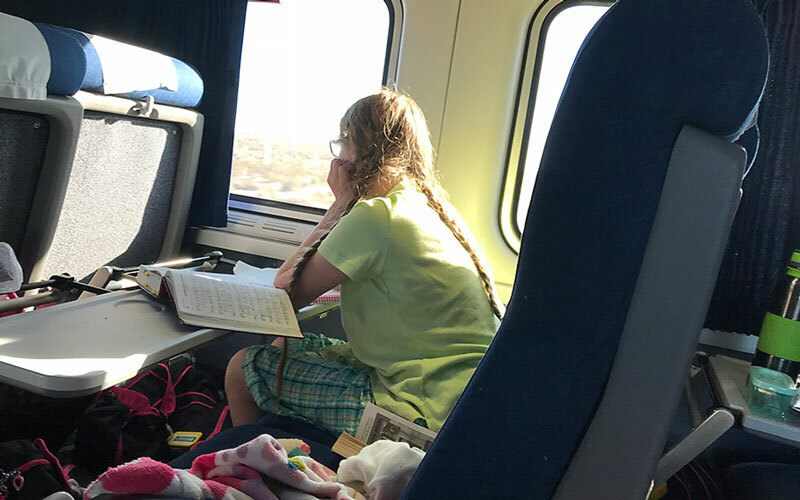 Following the exact plan in Autopilot help Joanna to see how the “why” behind each step could begin to free her from the unrealistic expectations she had about her homeschool plan. 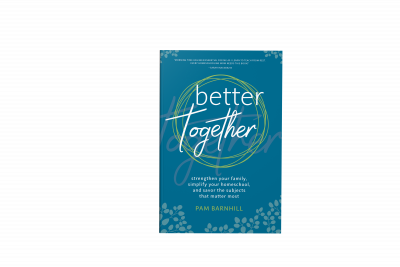 Instead of creating a plan she could never follow and would only end in failure and disappointment when life happened, she began to craft one that would actually lead to success for the entire family. Creating goals for her kids (Module 2) is helping her to actually see their progress. Focusing on a doable course of study (Module 3) means that she is no longer creating unrealistic plans with no margin for life. “I tried to do everything. I want so much for my genius babes. I sometimes planned to use multiple history or science, etc. The weight was enormous. I have taken my seven pages of course of study and pared it down to one. I went back and put in margin in our yearly, weekly, and daily schedules. I have been absolutely ruthless with myself. I am amazed, and it actually looks doable! She identified how her lack of meaningful pre-planning (i.e. skipping the gathering step) was sabotaging her school day (Module 8). 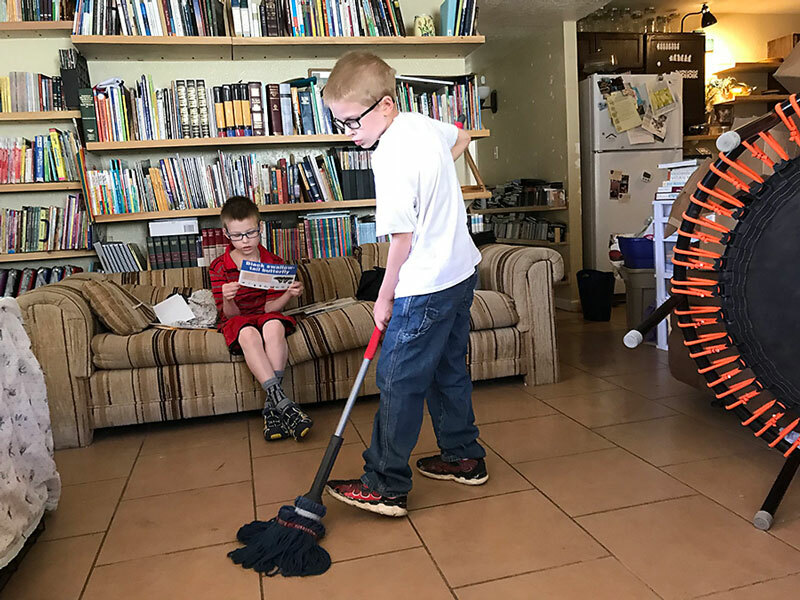 In addition, using the organizational systems in the program (Module 8) is helping things get done in the Rammell house each day — and not just academics. What she discovered with Autopilot was a new way of thinking about how things had always been done. Now Joanna is looking forward to a year of homeschooling knowing that she is focusing on what her children need. Her first day was an “amazing” day of school topped off by a really nice meal (Yes, she even had time to make dinner). And her goal this year is for days like that to be more common than uncommon. So school is getting done without poor health, or decision fatigue, and with feelings of success. And she knows that keeping this up through the school year is going to be easy. So what about you? 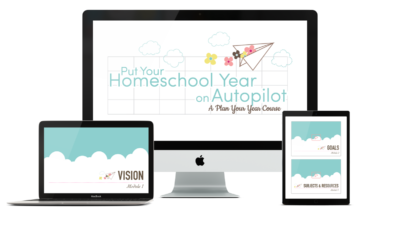 Are you ready to put your homeschool year on Autopilot and let this be the year you actually soar? The doors close on this class August 31, and it won’t be back again until next year. 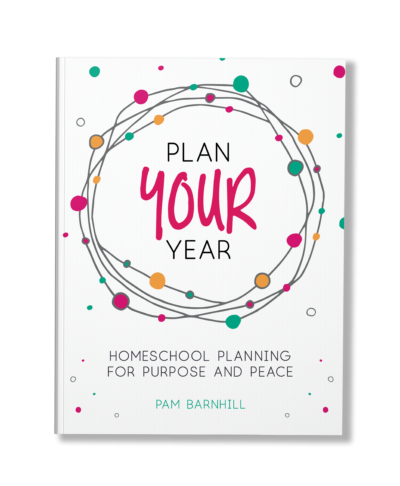 Don’t just wish you had taken the steps to have the homeschool year you always wanted — do it! Click here to buy now. I love her idea of the daily do’s! Setting a timer for specific cleaning/organizing activities is a great idea! Wow, you made me laugh with your clickbait-style article title! Really? I kind of liked it. I loved it! It’s a perfect fit! Joanna, what a beautiful family and journey for all of you…..really just lovely. I know that what you shared will be very inspiring to other mothers. And Pam, you are just awesome! I’ve used all your planning resources from our first day of homeschooling three years ago and I am still seeing the fruit in it all.